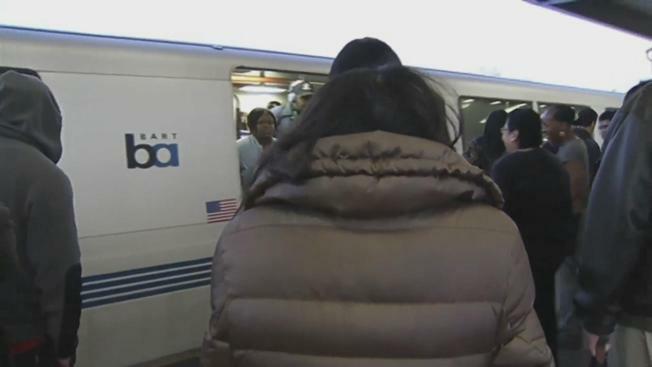 It may be hard to believe for some commuters, but BART ridership is actually declining. The transportation agency had been enjoying six years of consecutive growth, but during the first half of the 2016-2017 fiscal year, BART reported a roughly four percent drop in the number of weekday riders, as reported by the Mercury News. Weekend ridership slumped by approximately nine percent. That drop in ridership could mean that BART will finish this year $15 to $25 million below budget, according to the Mercury News. Looking forward, BART could face a $25 to $35 million shortcoming as it prepares its future budget. In order to make up for that loss, BART may consider chopping discounts for the elderly and young riders, starting service at 5 a.m. instead of 4 a.m. or scaling down service on some lines, the Mercury News reported. Base fare prices may also jump. BART ridership has declined during the first half of the 2016-2017 fiscal years, forcing leadership to consider alternative measures when it comes to fixing those deficits. Kris Sanchez reports. 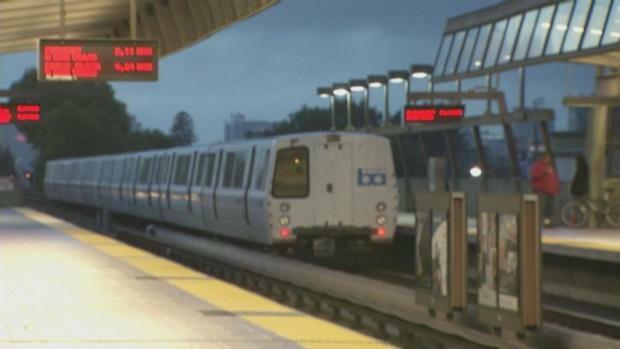 BART has also executed a hiring freeze and asked every department to cut back on spending as it works to prevent any further losses, according to the Mercury News.